This is an official, certified military specification Temperate Weather boot worn by the United States Marine Corps. The upper is comprised of full grain Mojave leather and highly breathable Cordura(TM) and a durably waterproof Gore-Tex(R) inner bootie. 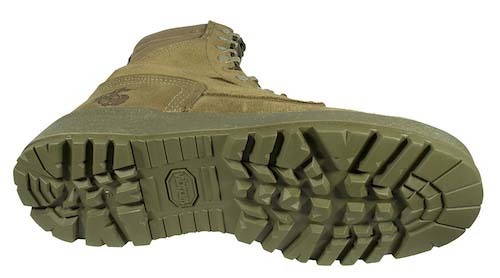 The boot also features direct attach construction to reduce weight and a Vibram Sierra(TM) outsole for superior grip. 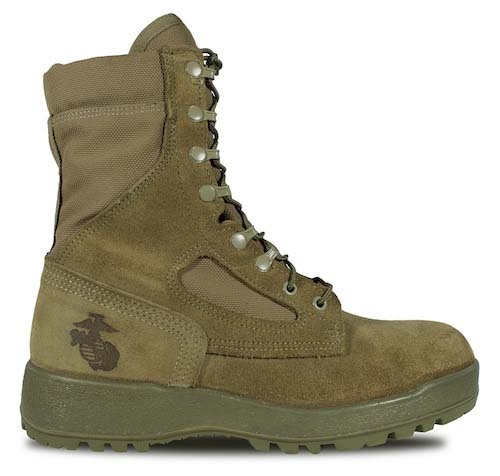 This boot is Berry Amendment compliant. Value for money? Absolutely. 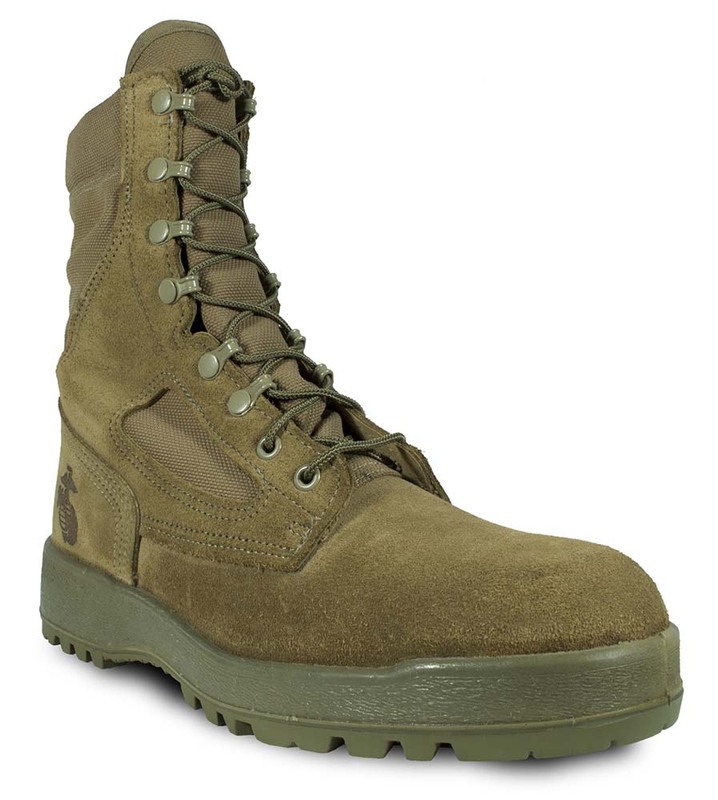 Most comfortable boot worn in a long time. 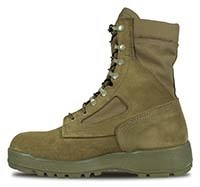 You can pay much, much more but for an all around general boot for hiking, walking, marching, and or whatever task you give it I love these. Light. Wearable anywhere. Anytime. A well kept secret. They build military boots well. They are worth triple the value if set out as a civilian grade boot. Beauties. Wish I had been wearing this form of footwear a long time ago.